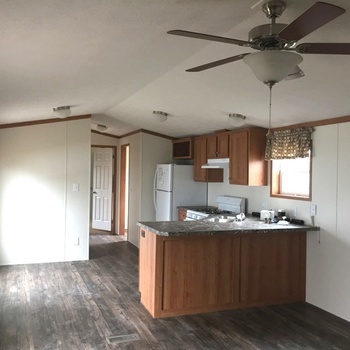 Last Home Left! 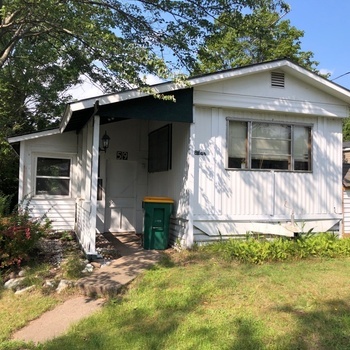 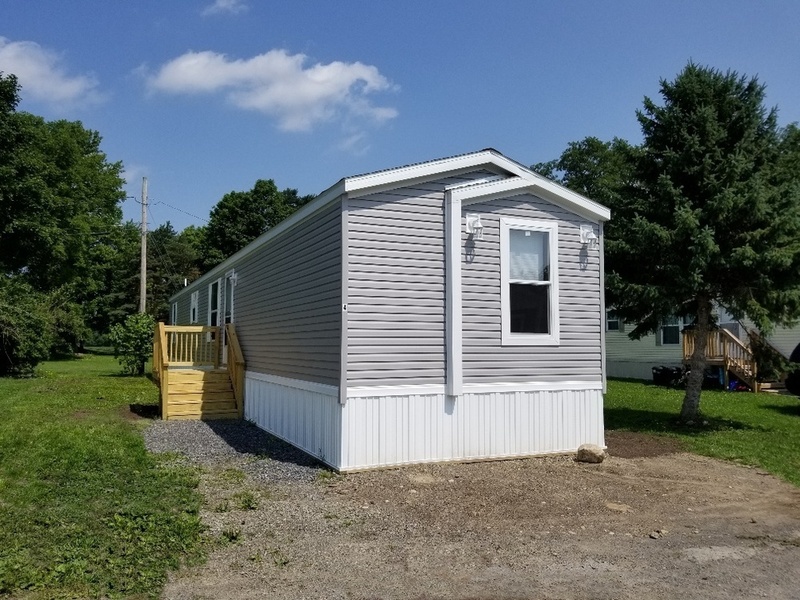 For Sale or Rent 6923 Route 20A, Lot 4. 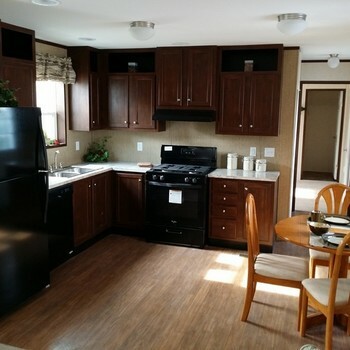 One of the last homes left at Bristol Valley MHC! 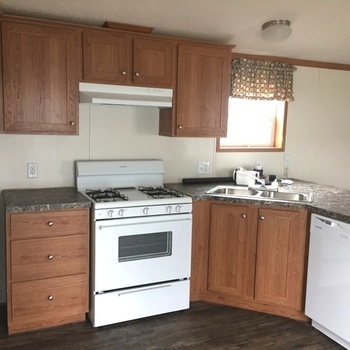 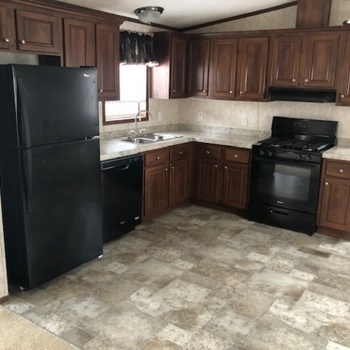 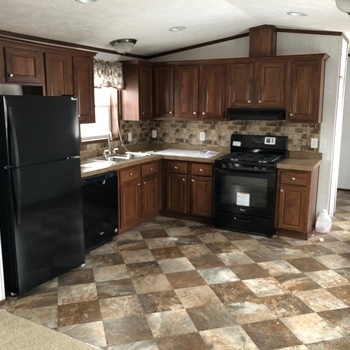 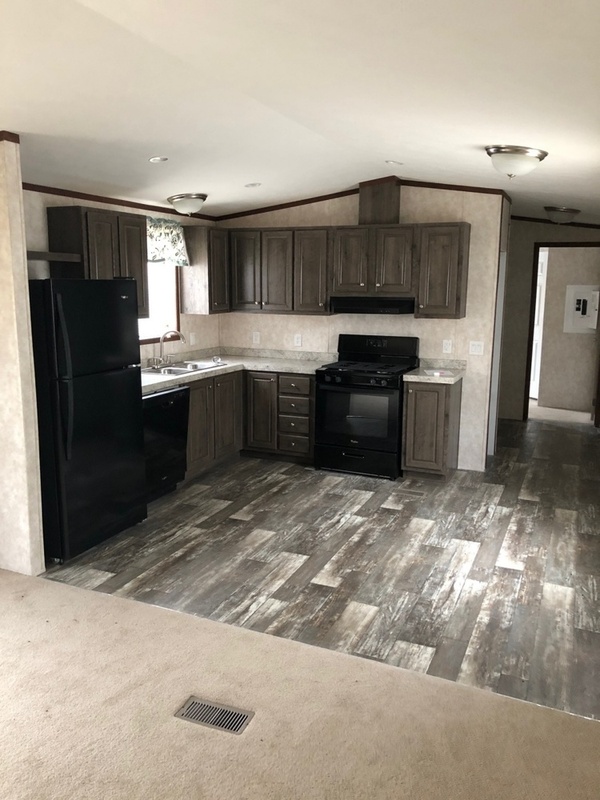 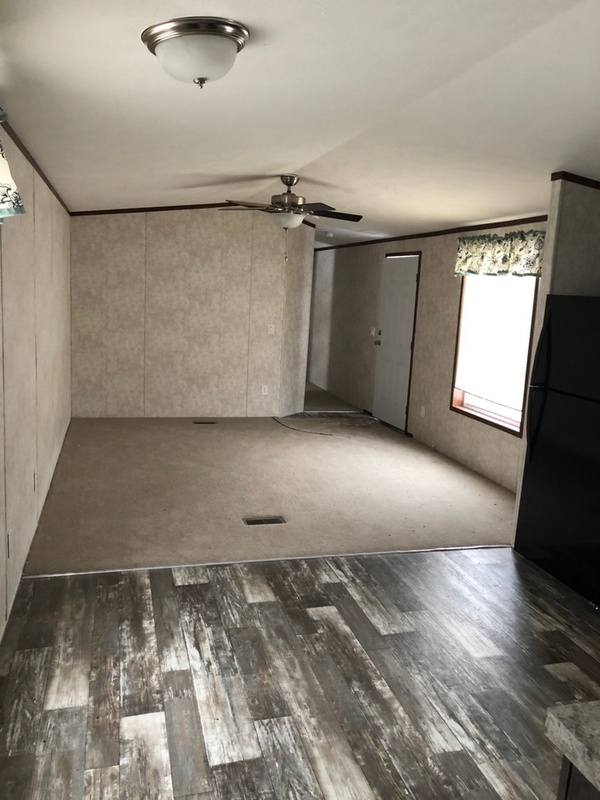 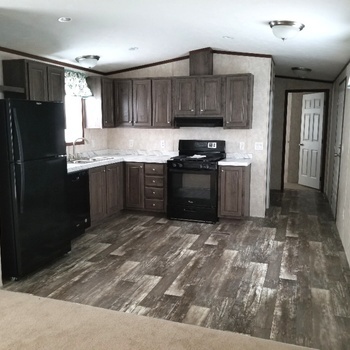 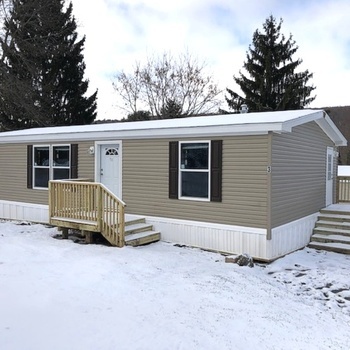 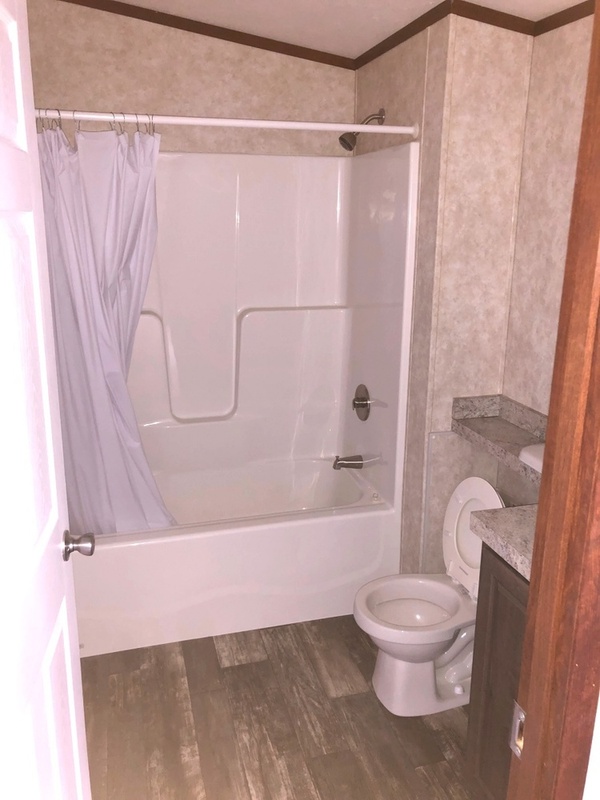 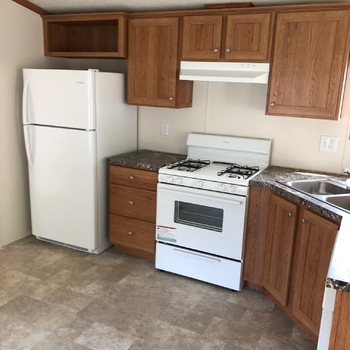 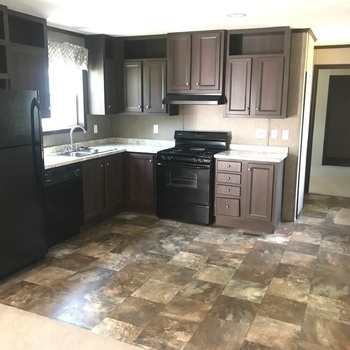 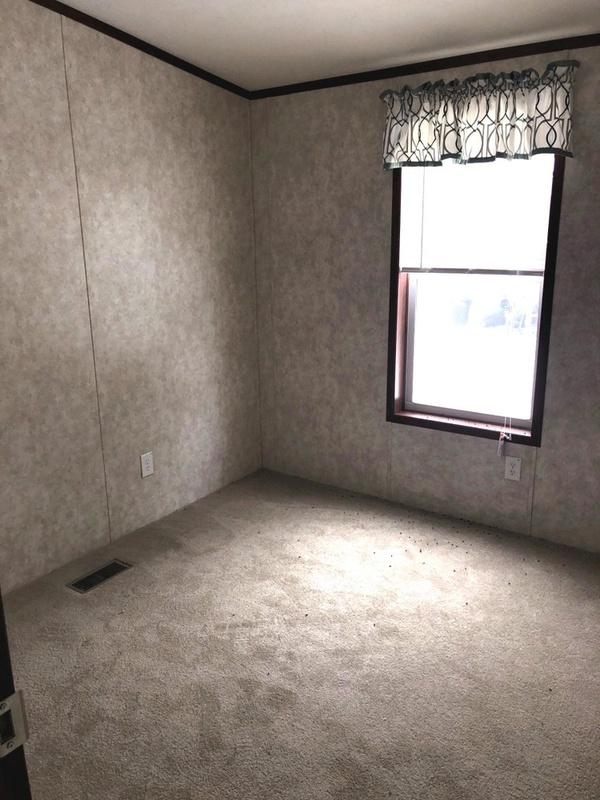 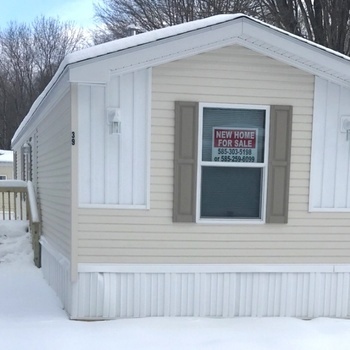 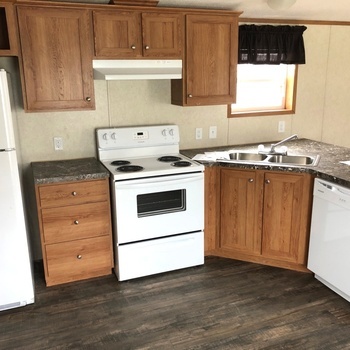 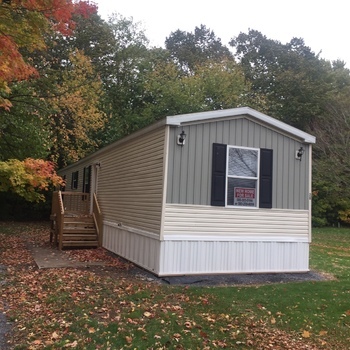 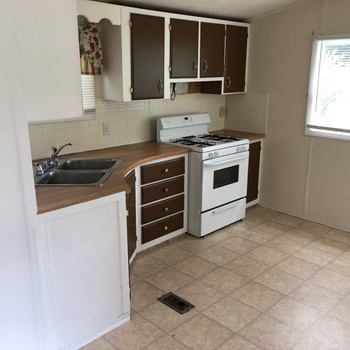 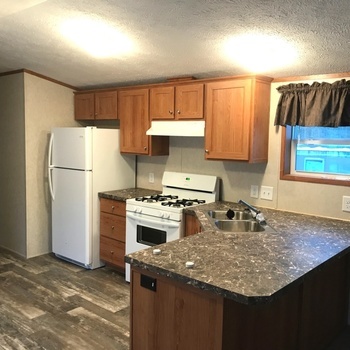 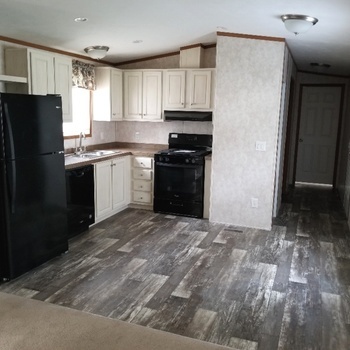 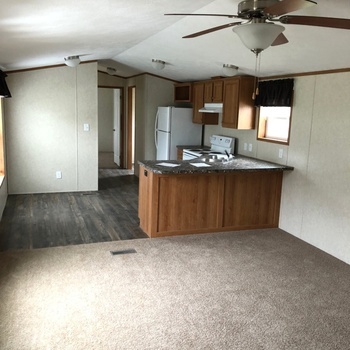 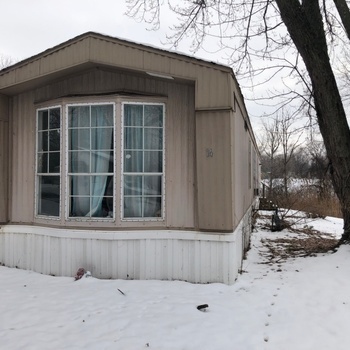 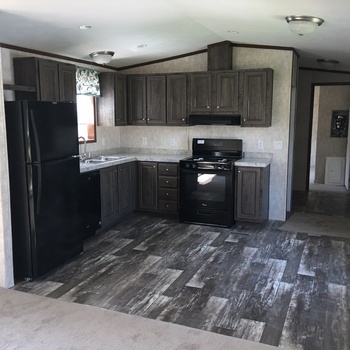 NEW 2018 Titan 3 Bedroom, 2 Bath - 14' x 70' home with great split bedroom layout. 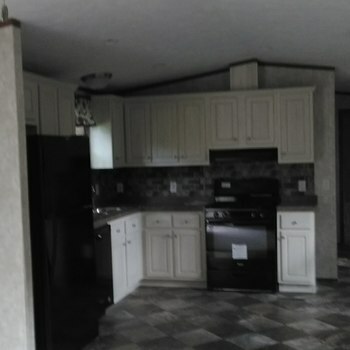 Master at one end of home with private master bath. 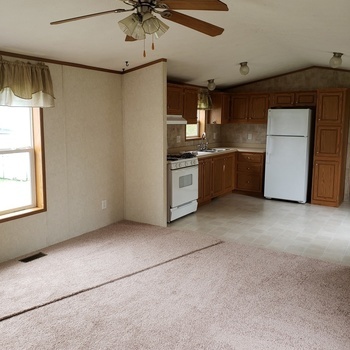 Spacious, open living area. 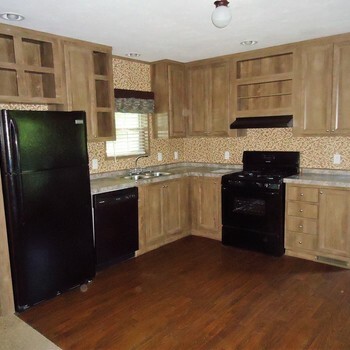 Kitchen with plenty of cabinet/counter space and appliance package that includes dishwasher. 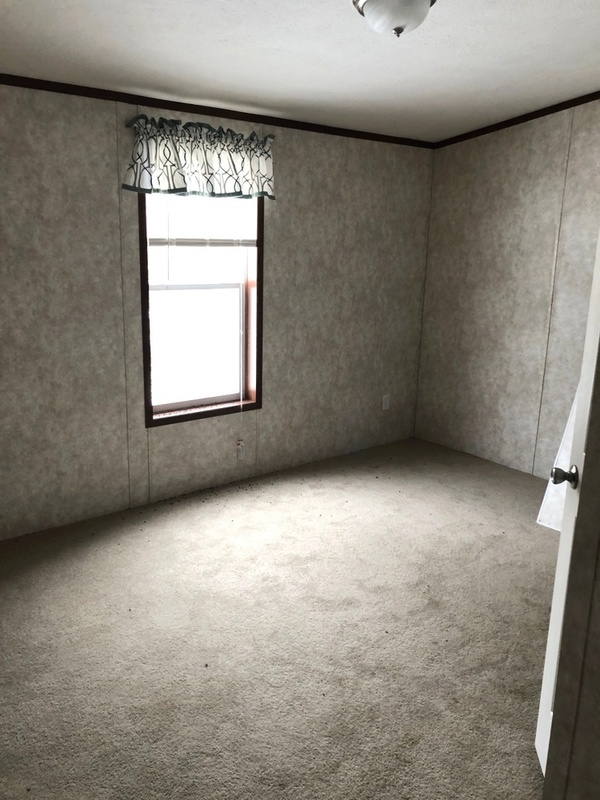 Bedrooms 2 and 3 at other end of home along with full second bath. 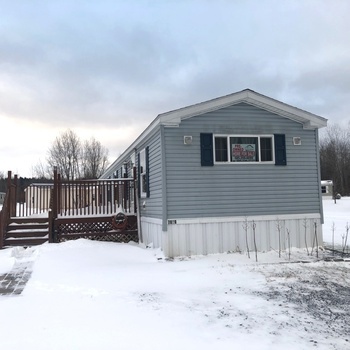 Quiet country setting but just a short drive to shopping, dining and more in Honeoye, Bloomfield or Canandaigua! 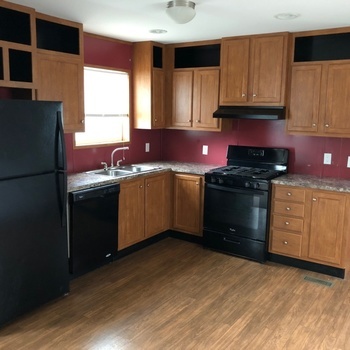 Friendly financing assistance - ALL CREDIT CONSIDERED! 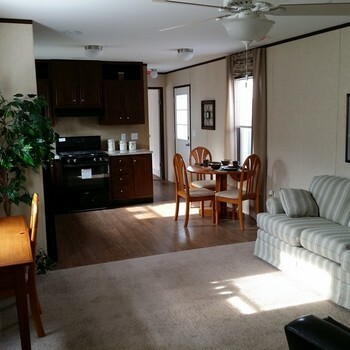 Own for less than the cost of renting! 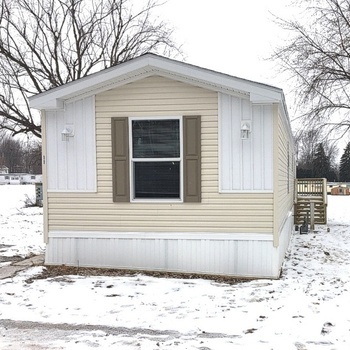 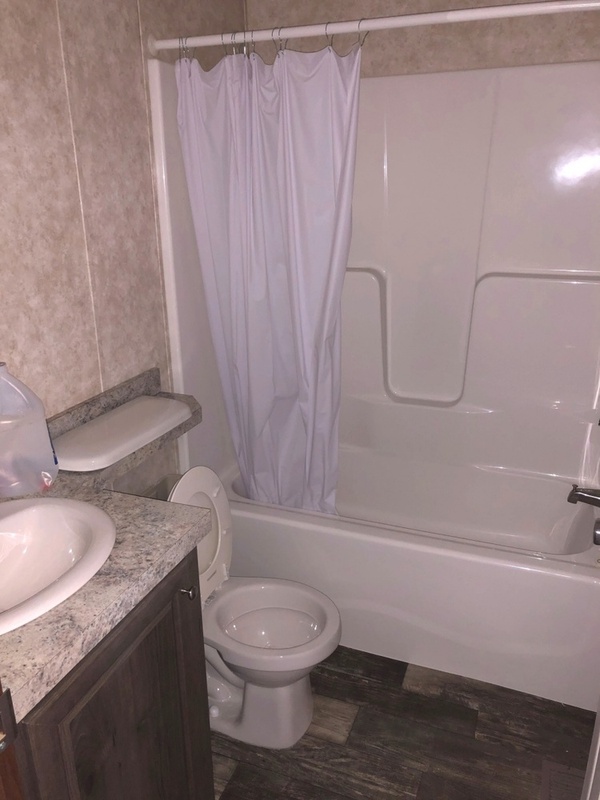 Rental option available: $895/month - includes lot rent!